Find the best Nebraska attorneys for driver’s license restoration, suspended license, traffic tickets, civil infractions, DUI offenses, and more with Driver’s License Restorers! Search the most extensive online Nebraska Attorney Directory for highly-rated traffic attorneys, driver’s license restoration lawyers, DUI attorneys, and law firms in Nebraska. 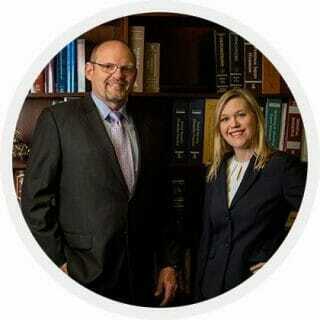 Compare attorney profiles to find the BEST Nebraska lawyer for your case.